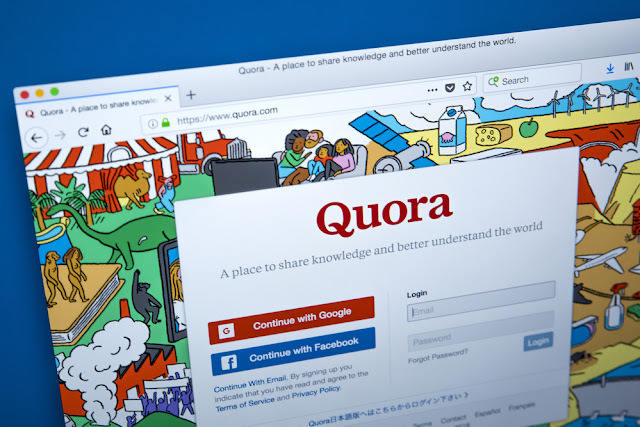 The question and answer site Quora has revealed that its user data has been compromised as a result of unauthorized access to its systems by a 'malicious third party'. The breach occurred on Friday and Quora is still investigating the causes. It has taken the step of logging out all users who may have been affected and forcing them to reset their passwords. It also says it will continue to make security improvements. Quora is still figuring out who exactly was compromised, but the blog post states users should be getting notices via email. In the blog post, the company states that while its passwords are hashed with a salt that varies for each user, it’s wise for users to change their passwords elsewhere if they reused their Quora password elsewhere. Emmanuel Schalit, CEO of password manager Dashlane says, "Because the extent of the hack is still unknown, if you've ever signed up for a Quora account, we recommend changing your password now. 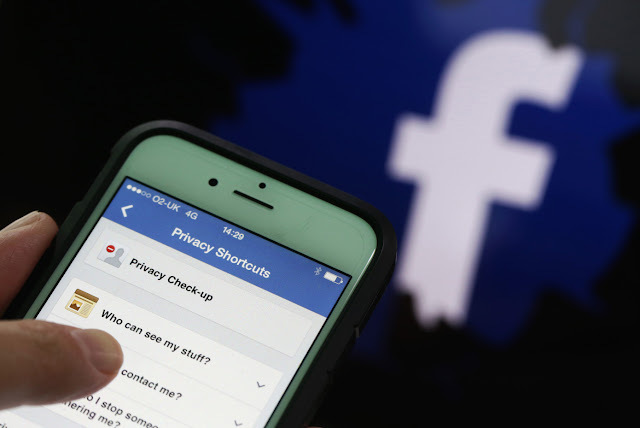 Similarly, as some of the compromised information includes data from linked social network accounts such as Facebook and Twitter, we would recommend changing your passwords on those services too."